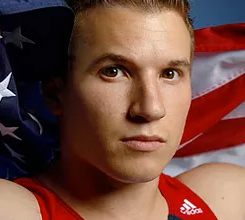 Jonathan Horton is a retired American artistic gymnast. He is the 2008 Olympic silver medalist on high bar, the 2010 Worlds all-around bronze medalist, a two-time U.S. National All-Around Champion, and a 17-time medalist at the U.S. National Championships. He was also part of the national team competing at the 2012 Summer Olympics in London, where qualified for the horizontal bar event final and finished in sixth place, but in 2016, he had surgery on his left rotator cuff and as a result was unable to qualify for the 2016 Olympics in Rio de Janeiro. Jonathan Horton was this week's guest on Success Profiles Radio. He is a world-class athlete and member of the US Men's Olympic Gymnastics team, winning multiple medals in the 2008 Beijing Olympics, and he also qualified for the 2012 Olympics in London. We discussed how he got started in his gymnastics career, how to create a world-class mindset, and how he prepared and trained for the Olympics. We also talked about how important having a singular focus is to accomplishing anything substantial in life, as well as how he handles setbacks and those who doubt his dreams. Finally, we discussed his career as a motivational speaker and the importance of his faith as he journeys through life. We talked about these things and so much more on the show. 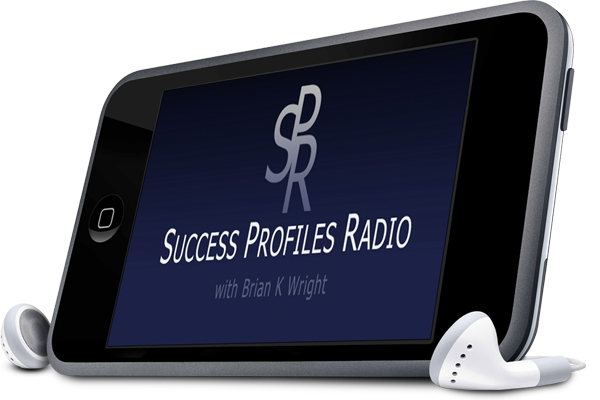 You can download and subscribe to Success Profiles Radio on iTunes for free.